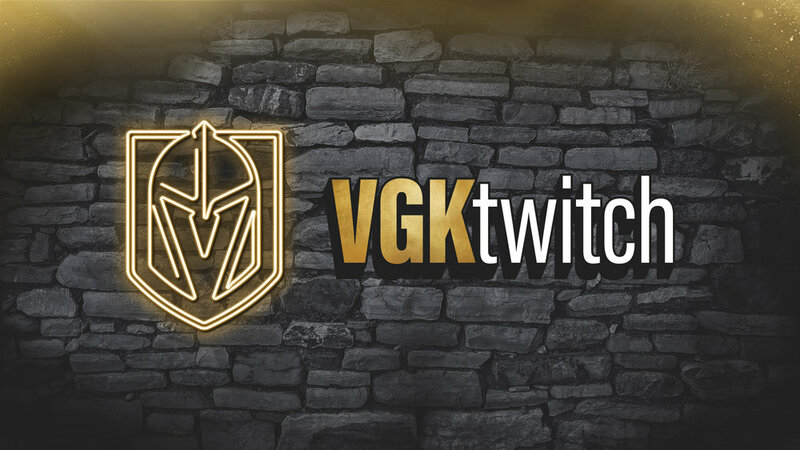 Last season, “Shane’s House” became a source of entertainment for Golden Knights fans as players met up with AT&T SportsNet broadcaster Shane Hnidy to play video games live on Twitch. Well Shane’s House is BACK this year with a huge upgrade. Last Thursday, Shane Hnidy, Dave Goucher and Gary Lawless headed to the Esports Arena at the Luxor to host a NHL 19 battle for the ages between Malcolm Subban and Alex Tuch. The two players faced head-to-head with VGK playing VGK on the Esports stage in front of a live Twitch Audience. There were chirps back and forth as the match took place with both games that were played held to a close score. Not only where they focused on the game but also the viewer questions being asked through Twitch chat. Shane and Dave kept things interesting switching between commentary and questions intermittently but weren’t able to take away from Tuch’s focus. With the first Shane’s House of the season in the books, you can find out who won each game with a video of the full stream here!